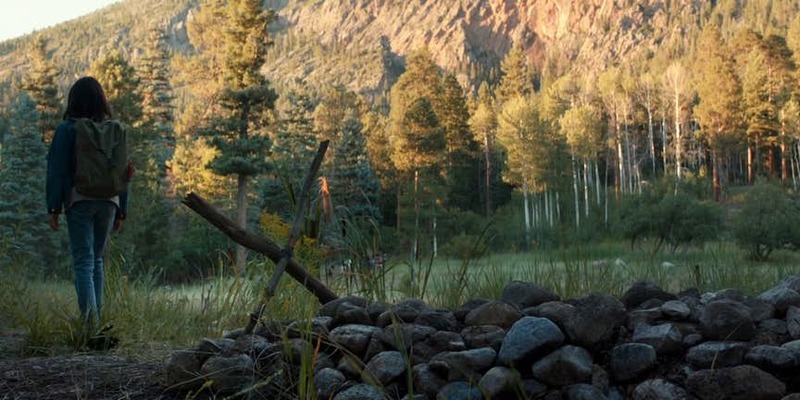 The Death of Wolverine did not just happen in the movies. 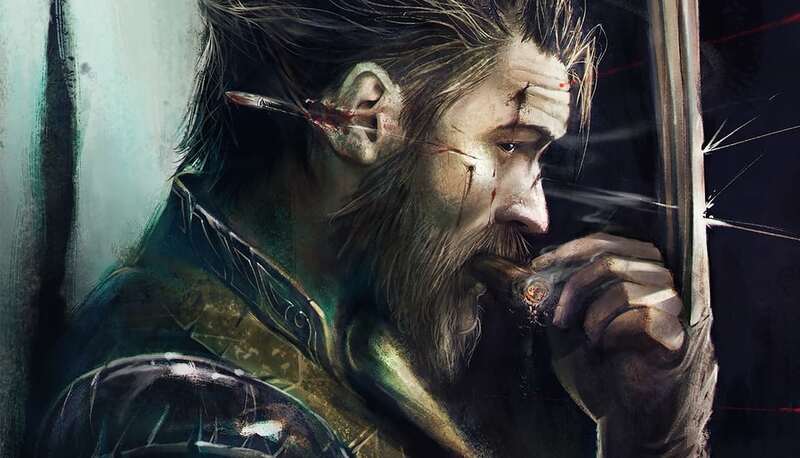 In the comic books too, Wolverine has been dead for quite some time. Marvel Comics has recently started breaking ground when it comes to their flagship characters and superheroes. They are completely flipping their fates and starting anew with their most well-known superheroes. 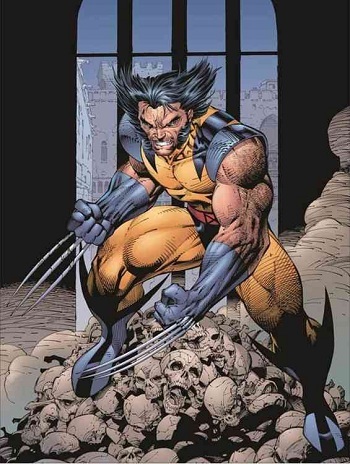 One of the stories features the Wolverine, the most popular member of the Mutant Superhero Group called the X-Men. 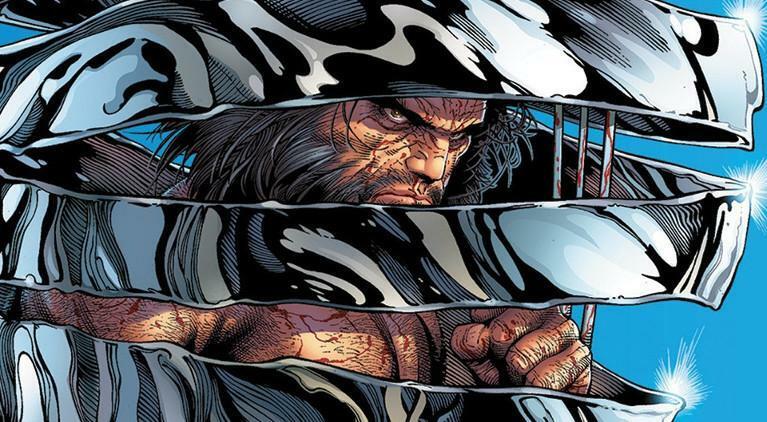 In the September and October issues of 2014 The Death of Wolverine arc, Logan contracted a sophisticated virus that turned off his healing factor. The entire arc featured a heart-wrenching tale where James “Logan” Howlett aka Logan contracted a disease from his own skeleton. 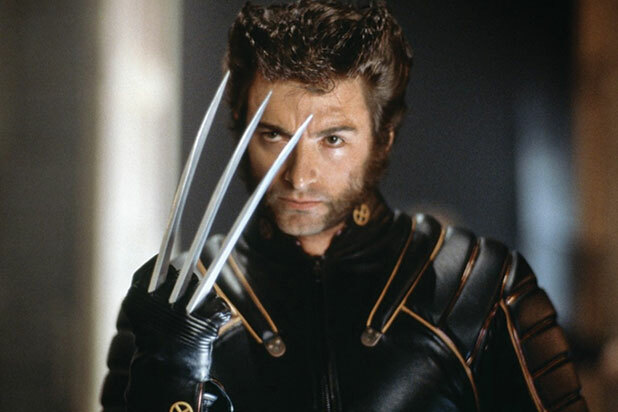 Basically, the adamantium coating that makes Wolverine so dangerous and makes him feel like a one-man army is the very reason that he cannot function at a hundred percent. You see due to the adamantium present in his body he has contracted what one would call an infection from a foreign substance in the body. He is being slowly poisoned by the material that makes him so invulnerable and unstoppable. His greatest weapon became his weakness in such an ironic and tragic way. The tale of the death of Wolverine is perhaps one of the saddest to be ever written in the Marvel comics. The final panel when we see Wolverine die of suffocation because he’s frozen inside rapidly cooling liquid adamantium is the stuff of nightmares. It gives us sleepless nights. 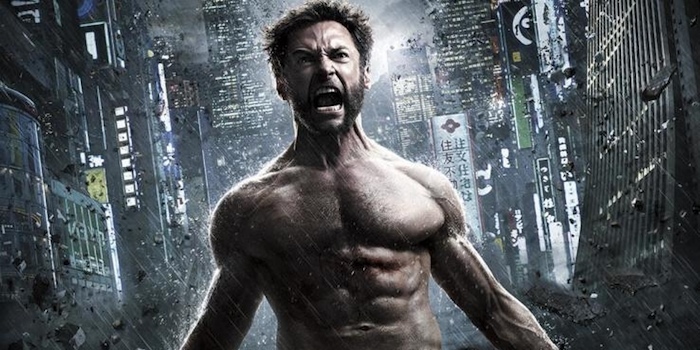 The very premise of the Wolverine dying shook the Marvel comicverse to its very foundation. When the story was first announced it garnered abundant attention from the fandom for one simple reason. The utter popularity of the character. 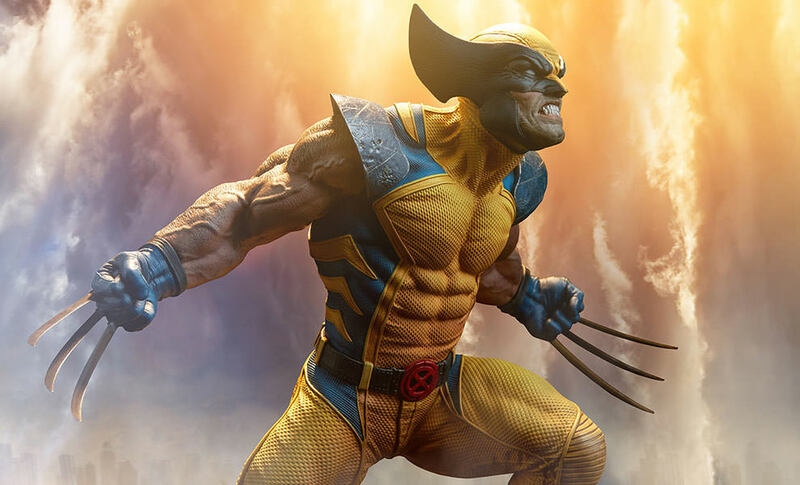 Not only is Wolverine one of the best-known Marvel properties, he is arguably one of the most badass characters to have ever graced the panels of Marvel comics. Maybe this is the reason why the writers now choose to set things right in the Marvel comicverse. Logan’s death looked permanent. As it turns out, it wasn’t. 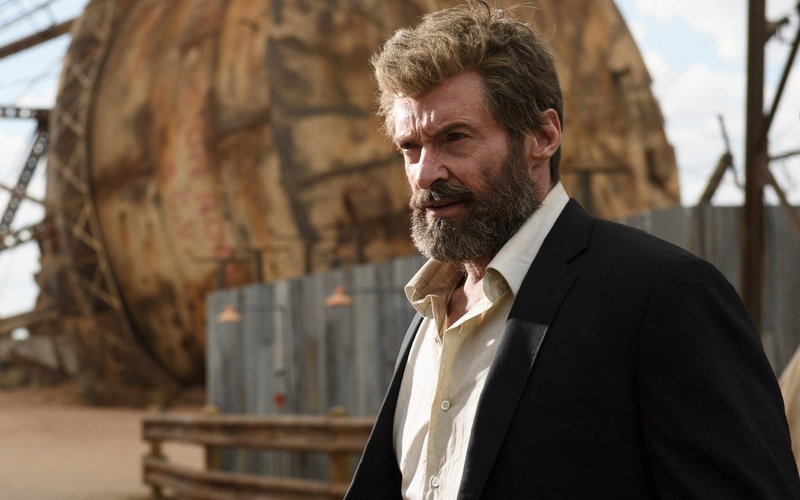 Logan is not just back but he is back with a vengeance. And he has a whole new superpower to make his mark on the world again. 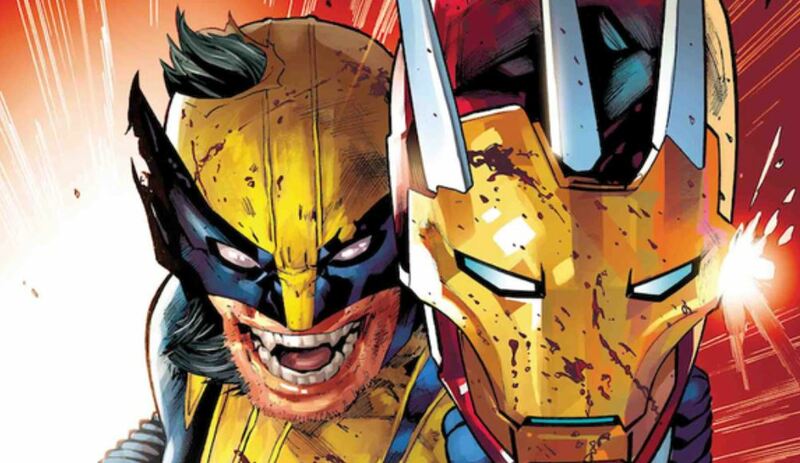 Presenting Marvel Comics Update – Wolverine is getting an insane new Superpower!!! It seemed abundantly clear since the death of this character that a return was inevitable and highly probable. You simply don’t keep the cash cow dead. You take him out of the game once in a while to give people a taste of what life in the comic world will be without him but you put him back in because his face is a brand himself. 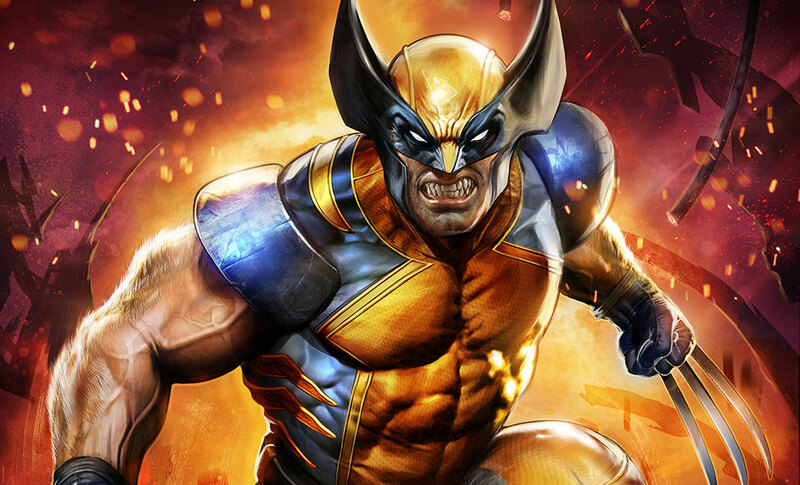 The popularity of Wolverine is something that will never let the character die and now we hear that this overpowered unstoppable badass has been granted a completely new ability. 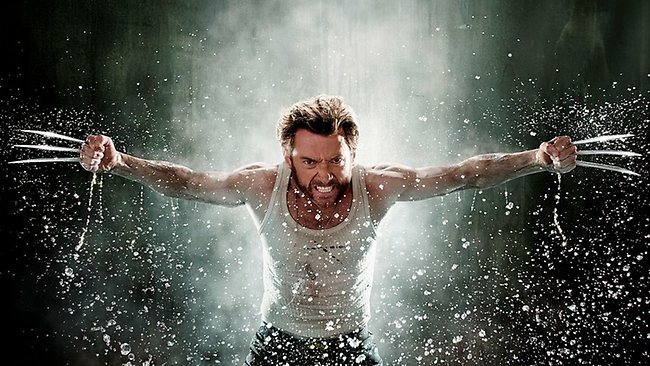 Another method for James “Logan” Howlett to take out his opponents, to be ruthless and crazy, all the thing he loves. I wonder how much bias went into the subsequent discussion. 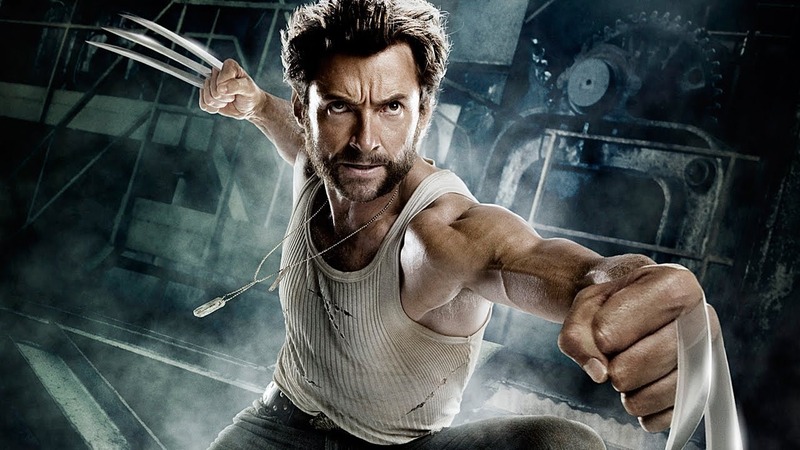 It was only recently that Marvel Comics officially confirmed the long floating rumors about the return of Wolverine. The clawed maniac will be back to the pages of Marvel Comics. 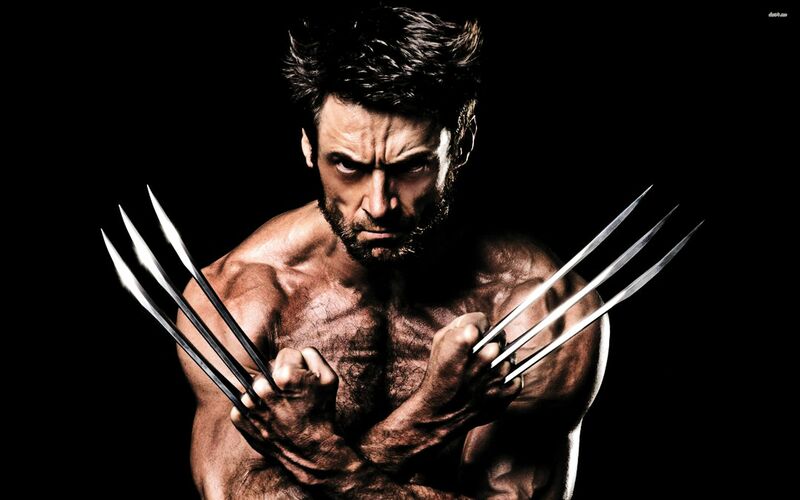 Wolverine will be reintroduced to the Marvel saga in the aptly titled Comic book arc Return of Wolverine. The storyline will be headed by Charles Soule and Steve McNiven and will come out in early September of this year. 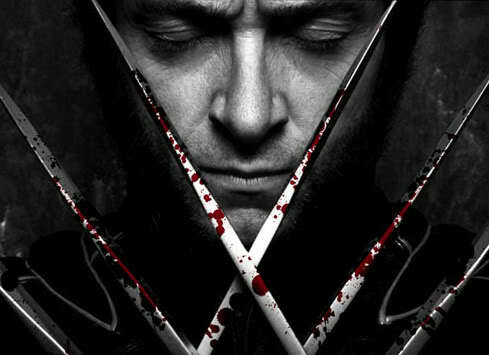 It will also showcase Wolverine’s newest ability that he has managed to obtain from his days in the afterlife. That power, my friends, will be in his claws. 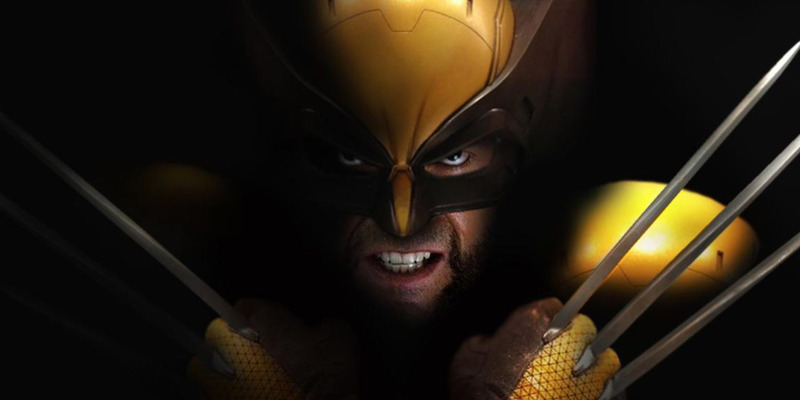 After the Return of Wolverine storyline was personally announced by Charles Soule, he explained to the audience that they have made some changes to the classic skill set of the character. They wanted Logan’s return to mean something. In order to do that, Soule and McNiven had to modify the classic powers and abilities of the Wolverine. 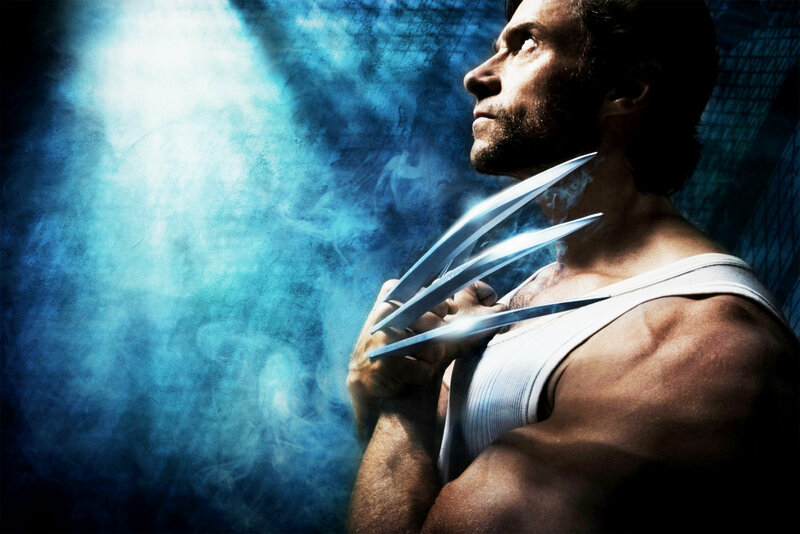 His claws were changed to accommodate the new storyline. 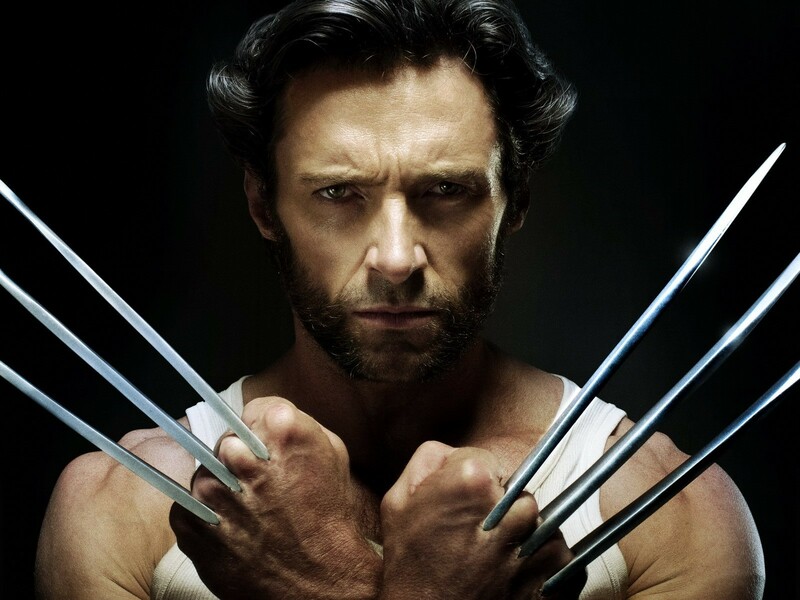 Logan’s new power allows him to superheat his claws to extraordinary temperatures. 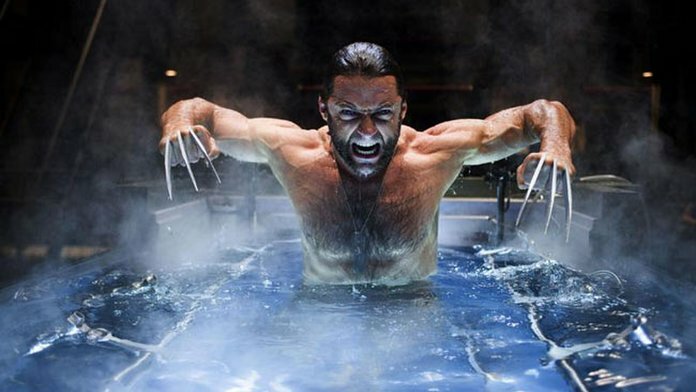 So apart from being made of Adamantium and being literally unbreakable, the claws can also be made to reach inhuman levels of temperatures to slice their opponents in half. Nothing cuts through swathes of enemies like a rampaging Wolverine slashing through bodies with his super hot adamantium bone claws!!! This is groundbreaking if you think about it. Not only are the weapons indestructible but their attack power just went through the roof. 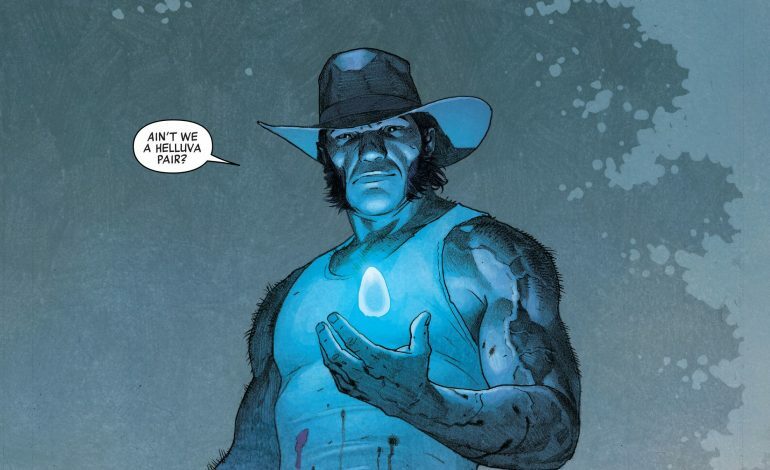 The only limitation Wolverine ever faced when trying to cut something in the field was the fact that the object of his attack was too thick or too dense, but now with this power-up, it will no longer be a problem. If his claws can superheat then he would go through mutants like Colossus like a hot knife through butter (excuse the smiley). It’s not a joke, the sheer range of attacks that Wolverine will be able to muster would be immense, he would be an unstoppable killing force who cannot be tamed and can’t be put down. Because if Wolverine is back then you can be sure of one thing, the beast has his healing factor back to. It is also quite possible that along with this superheating effect we might even see some augmentation in the body structure and biology of our favorite beast mutant. Maybe he can overheat his own skeleton to augment his battle prowess or pump up his metabolism to achieve higher levels of functioning like Luffy’s gear second. 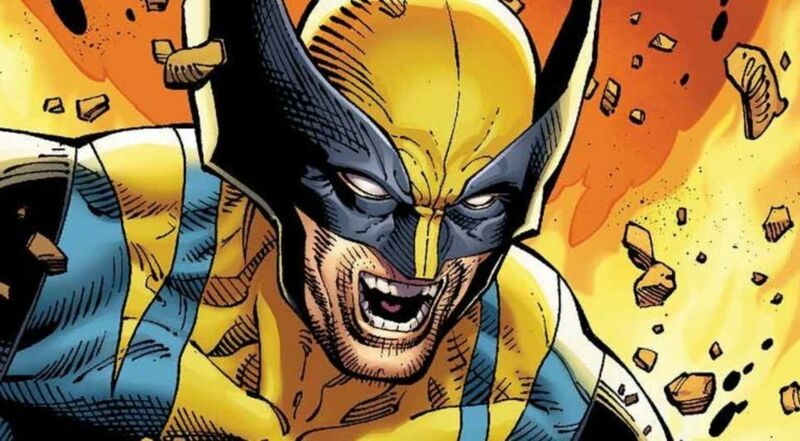 Of course, this is all blatant speculation but we can hope for good writing for once, especially since we’re dealing with Wolverine. “Wolverine’s body has been missing. The entire Marvel Universe has been looking for him, because he’s a very important part of the Super Hero puzzle. And at long last, he will be found,” Soule tells Marvel.com. “I thought this was a real opportunity to do things that would make him feel new and fresh in a way; if you come back from the dead, it should mean something. One of the outwardly physical manifestations of that is that now, from time to time, his claws—once they’re popped—they can heat up. They can get really hot. 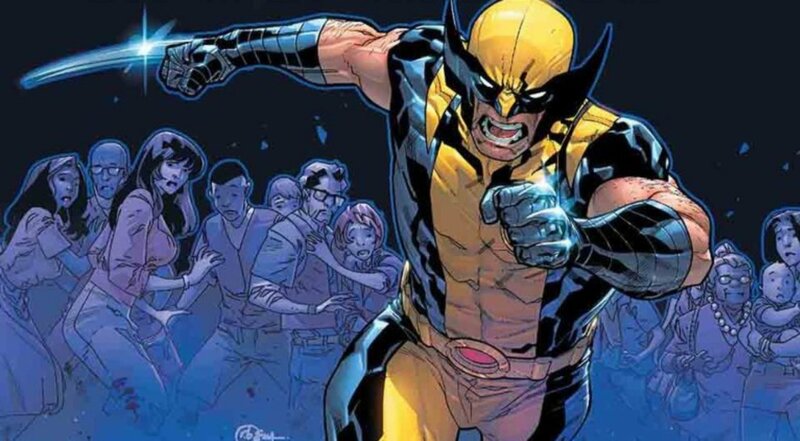 The Return of Wolverine is actually the final culmination of Charles Soule’s three-part trilogy of storylines that started with Death of Wolverine in 2014 and was continued with Hunt for Wolverine. 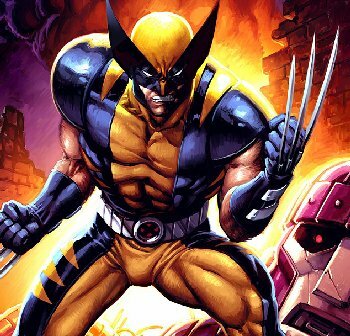 The Hunt for Wolverine story arc has four exceedingly popular miniseries storylines that include – Adamantium Agenda, Weapon Lost, Mysteries in Madripoor and Claws of a Killer. The Hunt for Wolverine will end its arc with the release of the One Shut Hunt for Wolverine: Dead Ends. These three books will have the way for the hero to return to the panels of the Marvel comic verse. We will see the beast rise once again from the grave and maybe old Man Logan going back to one. Everything said and done the post secret wars/secret invasion Marvelverse is desperately in need of a smart mouthing angry badass who is not a loud-mouthed idiot in a red suit. We need classic Wolverine back and maybe that is exactly what the writers are giving us, with a little twist along with it.